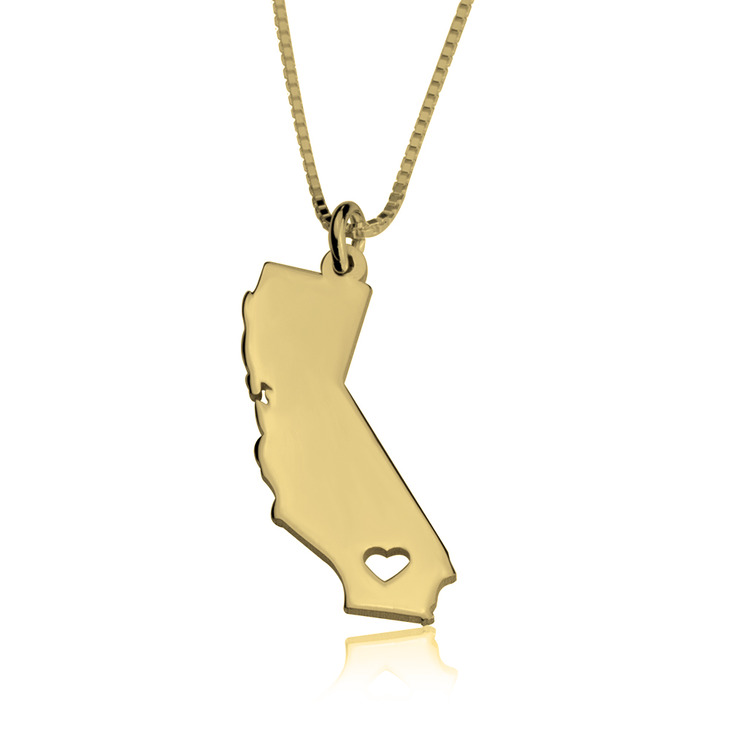 Living away from home and want to show your state pride? 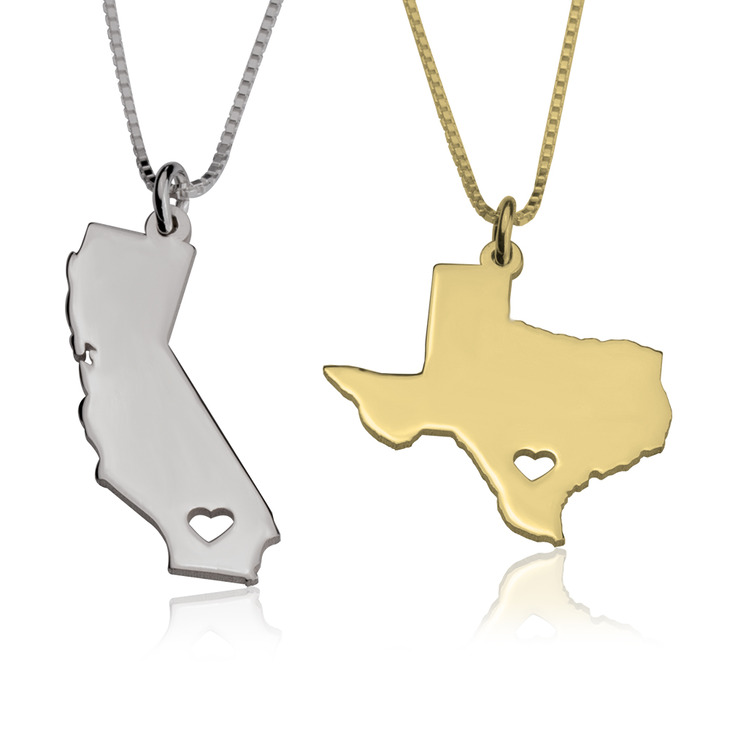 Show off your patriotic side with our State Necklaces collection, available in Texas, California, and 48 more states. 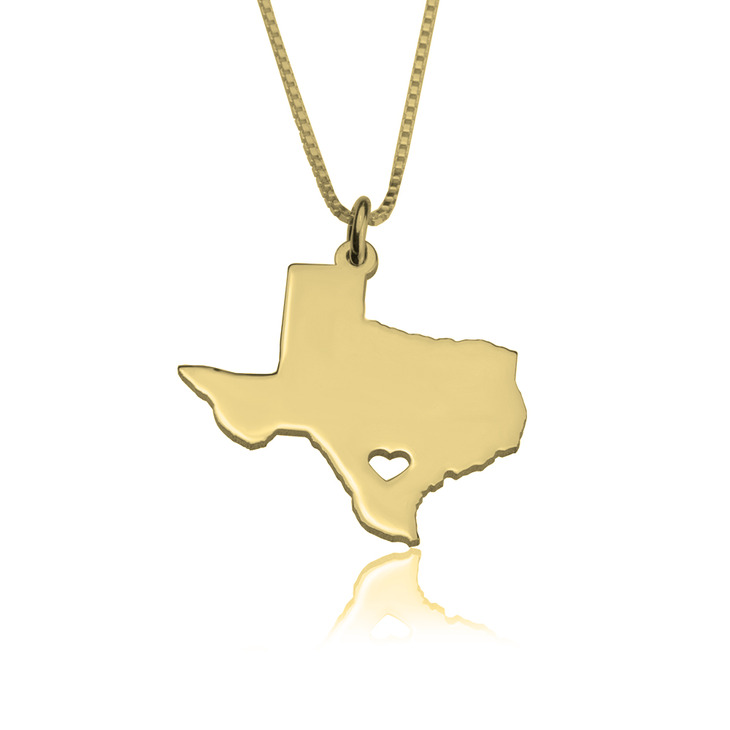 Express your love for your home state, or give as a thoughtful gift to someone special to show you're thinking of them far away. 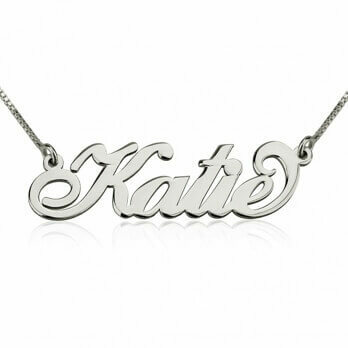 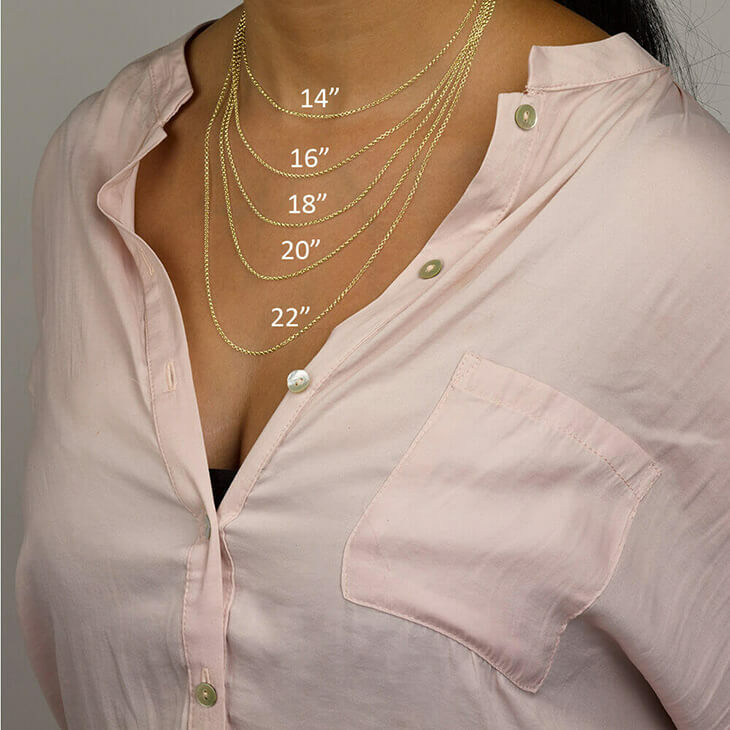 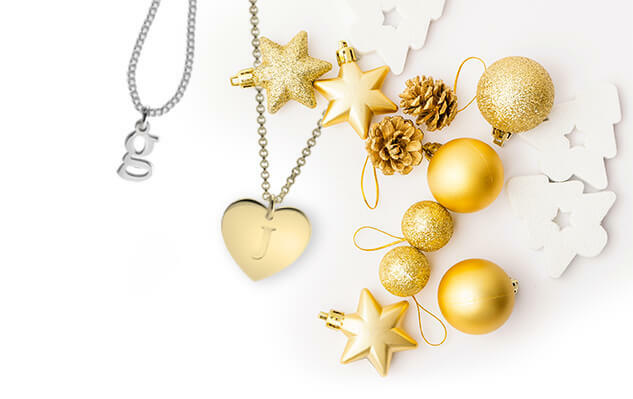 Available in your choice of rose gold, 24k gold, or sterling silver , you can pair with any other personalised jewellery or wear alone, to showcase your unique personality and express who you truly are. 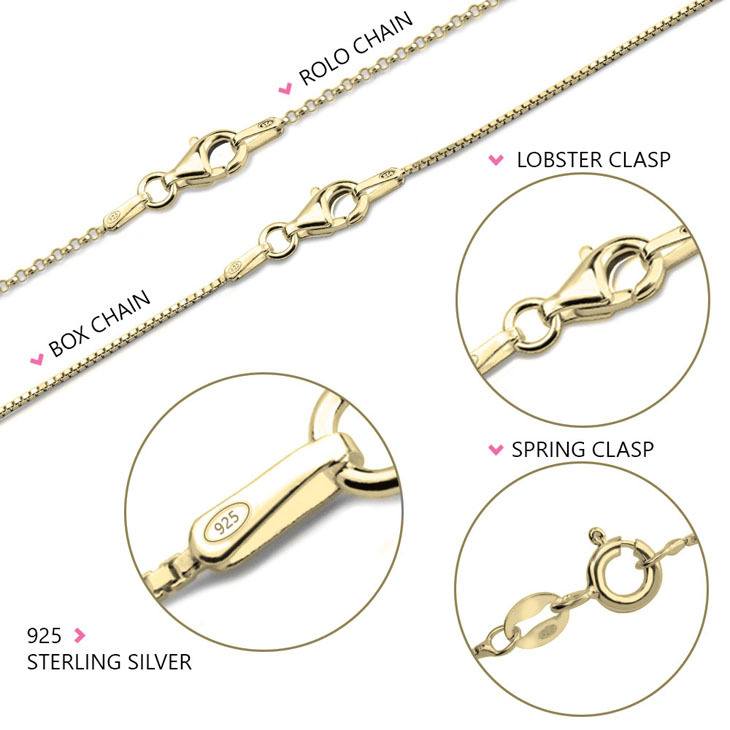 Order now, with free international shipping! 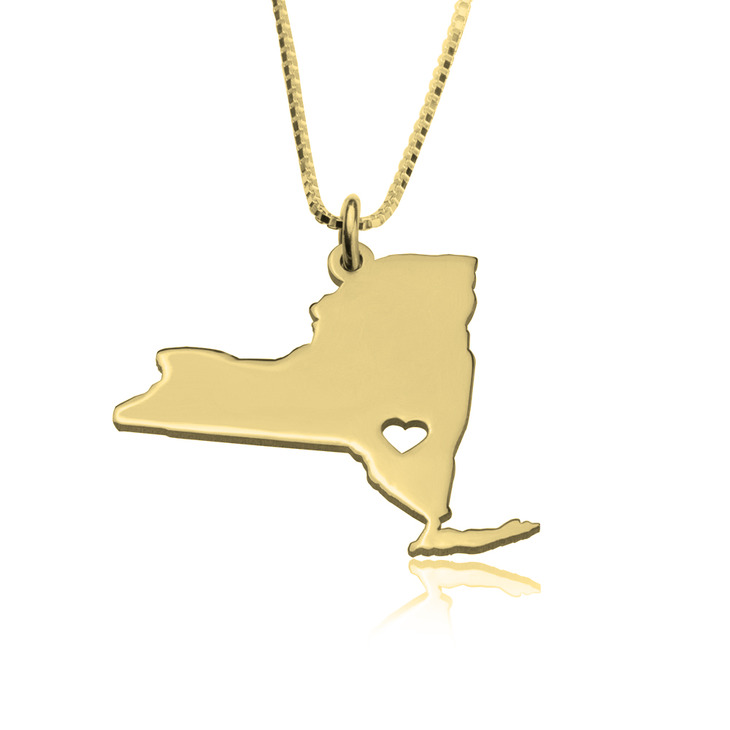 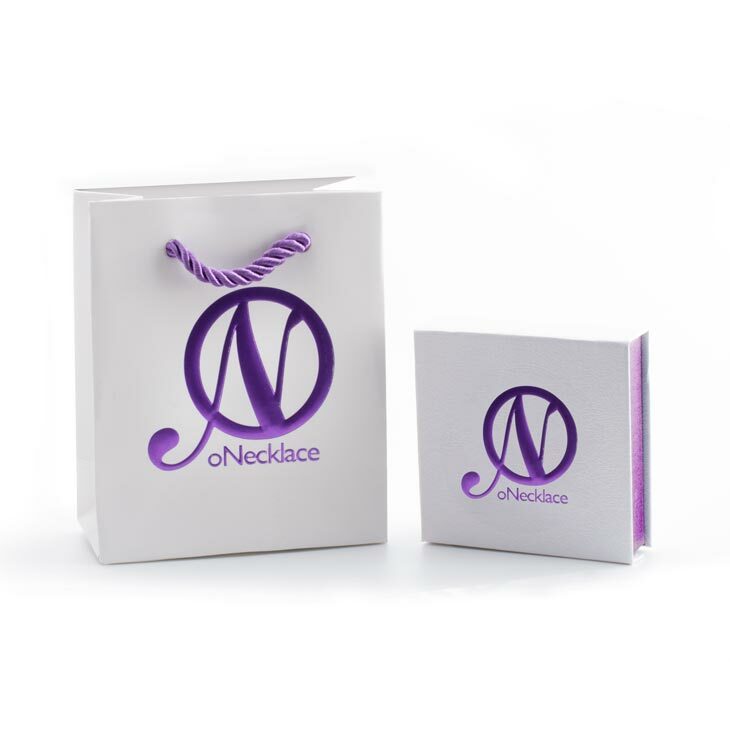 I've received so many compliments on my New Jersey necklace along with recommended others to your company! 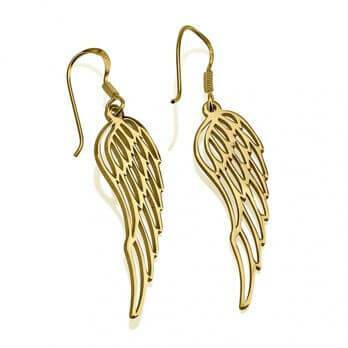 I will be purchasing again.